The product Restylane sounds a lot more complicated than it actually is. A brand name of a hyaluronic acid dermal filler, Restylane consists of a family of products that are injected into the skin to smooth wrinkles, fill sunken areas and overall help restore skin to its youthful glow. While most people know that dermal fillers, well, fill, how they work is actually just as amazing as the results they provide. Hyaluronic acid sounds unpleasant, as acid typically has a negative connotation, but what many people don’t know is that hyaluronic acid are sugars that naturally occur in the body. They are designed to provide hydration, make the skin full and healthy, both of which give it the elasticity that keeps the skin smooth. As we age, the body loses some of its hyaluronic acid, resulting in wrinkled skin. So how does Restylane help? Restylane comes to the rescue in the form of an injectable gel compromised of this hyaluronic acid, designed to mimic the same acid that occurs naturally in the body. When it is injected into a target area, the gel fills in where naturally occurring hyaluronic acid once provided a plump and smooth appearance, leaving skin looking and feeling youthful and smooth. What does Restylane do once it is injected? It holds hydration, resulting in skin that appears fuller and with plumpness restored to areas where it has been lost. By mimicking nature, the skin receives a natural looking improvement, even better than the original appearance for some people. Hydration is an important part of keeping skin appearing youthful and skin feeling healthy. How does it eliminate wrinkles? There are many different types of Restylane that are designed to target different areas of the skin. Deeper wrinkles have a thicker gel that helps to fill it, while finer areas such as around the mouth are best treated with a smoother gel to restore the youthful appearance. Wrinkles are filled in when the gel is injected into the desired area. It can also help to fill out sunken cheeks that have lost fat as a result of aging, by mimicking what naturally occurs in the skin in youth. Why do different areas need different types of Restylane? Different areas of the skin have different properties which makes a targeted solution important to providing natural looking and feeling skin. The mouth moves a lot more than the cheeks, meaning that there are different characteristics to the areas. In order to look the most natural, it is important for the gel to be most similar to what naturally occurs in the body. 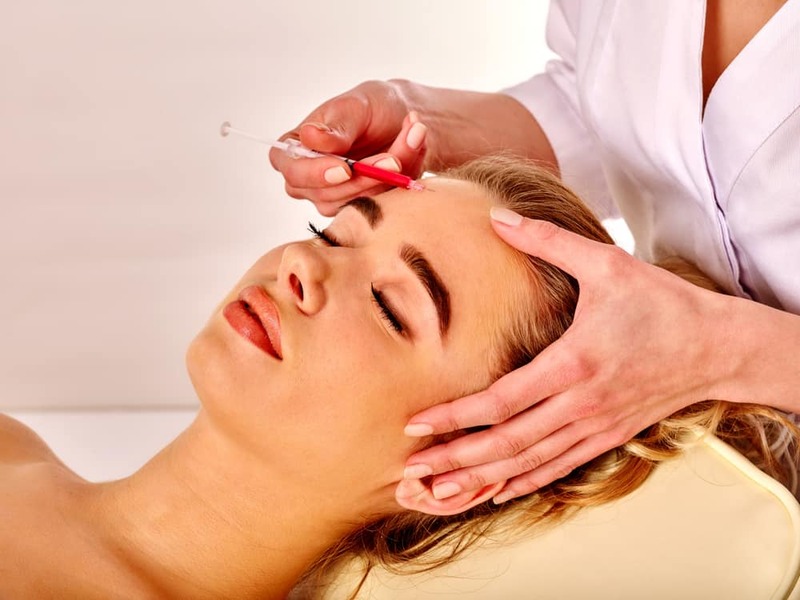 By acting just like naturally occurring hyaluronic acid, Restylane is able to provide patients with natural, healthy looking skin that looks youthful rather than filled. Patients who want to have their skin look as good as it did in their youth have found that the way Restylane works provides results that look and feel the way nature intended.